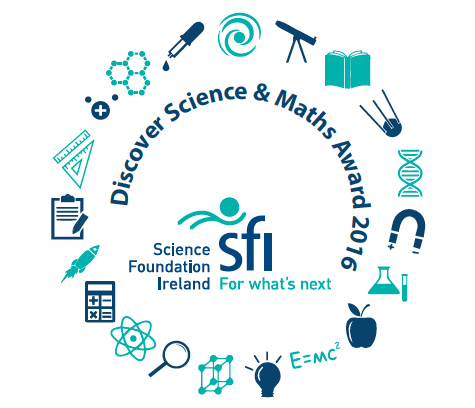 Last year St. Paul’s were awarded our fourth Discover Science and Maths Award. Each class group completed a lesson or experiment and all work was documented by the children and photographed. We also had many guest speakers and workshops in school. A log book was created using lots of wonderful work from each class and this was submitted in April. At the beginning of May we found out that we had achieved the award! Well done to all the teachers and pupils for their fantastic work! 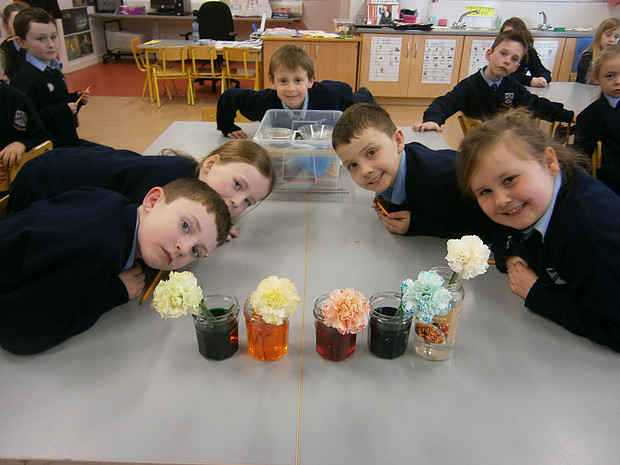 Although there is no award this year, we are still busy doing plenty of science experiments.